Wake up every morning excited to help dogs and cats live happier, healthier lives. Enjoy all the benefits of this financially and emotionally rewarding unique pet supply franchise that provides premium food at a remarkably affordable price. We’re proud of our fresh, healthy pet food made without any corn, wheat or soy fillers. At the same time, our leadership team is committed to staying ahead of the curve. 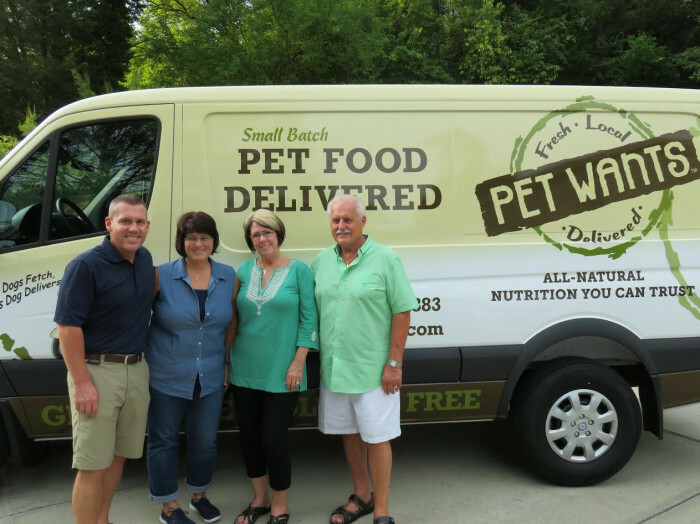 In fact, not only is founder Michele Hobbs still involved in the day-to-day operations of our brand, but we’ve also expanded our staff to include operational and development teams to help us maintain our lead in the $8.2 billion natural pet food market. 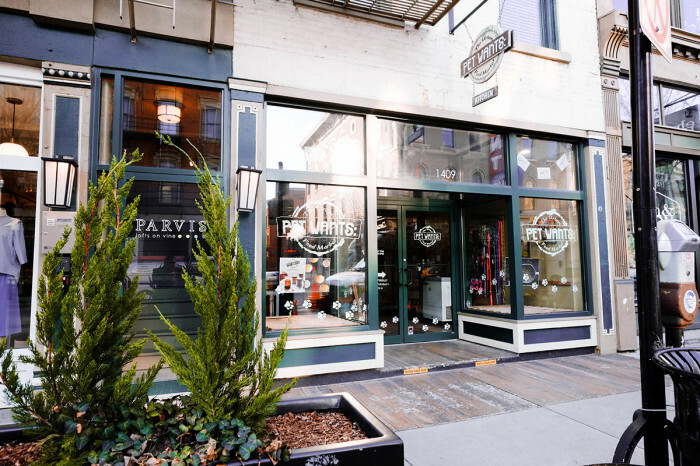 Even though Pet Wants is a relatively young company, our brand footprint is expanding continuously. And, thanks to our support team’s commitment to staying at the forefront of the pet food industry, we’re poised for an exceptional period of growth. 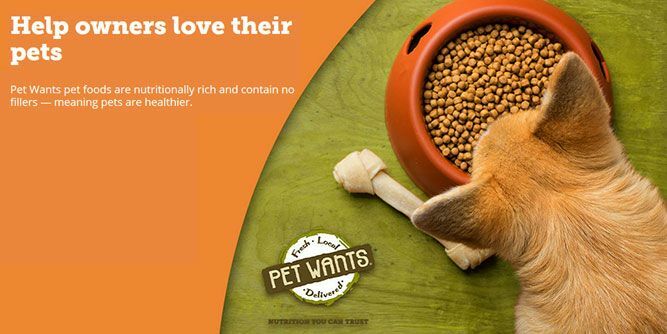 Our premium pet food is manufactured from whole ingredients — there are no by-products in Pet Wants foods — every 30 days. 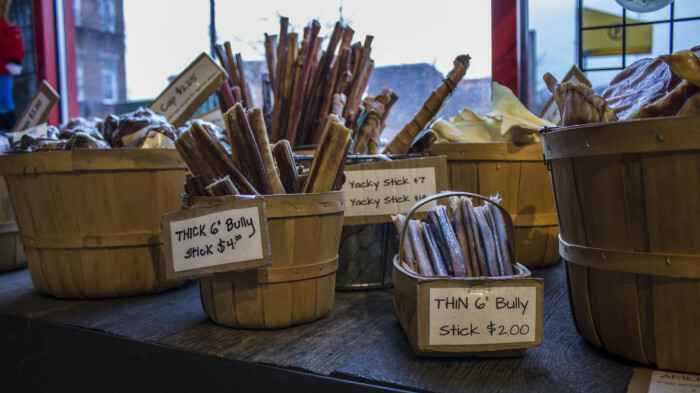 The result is a nutrition-rich, delicious food that is better for pets and doesn’t devastate owners’ pocketbooks. 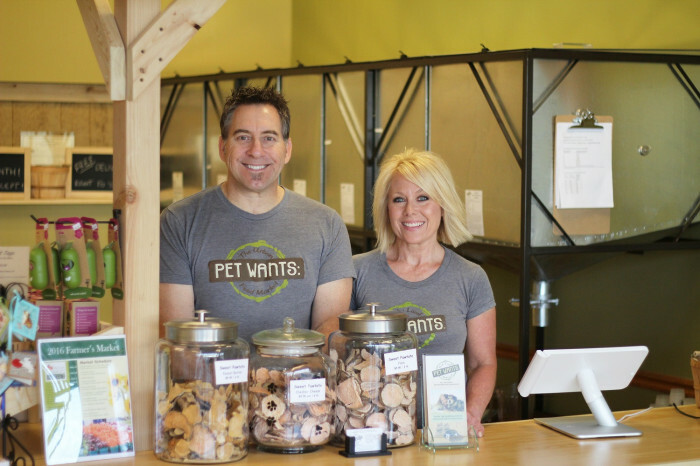 Pet Wants is a top-ranked pet food franchise because of the passion and effort put into the business. 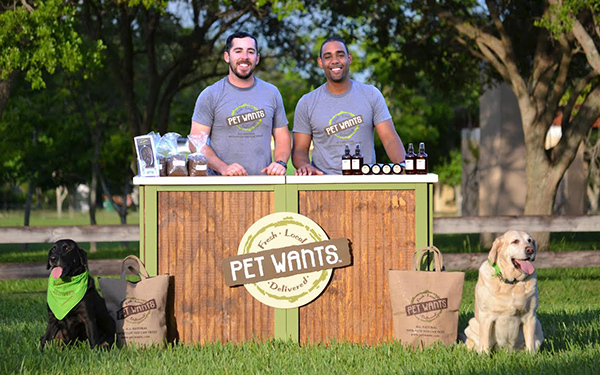 Pet Wants has two pet franchises models that make the market accessible. 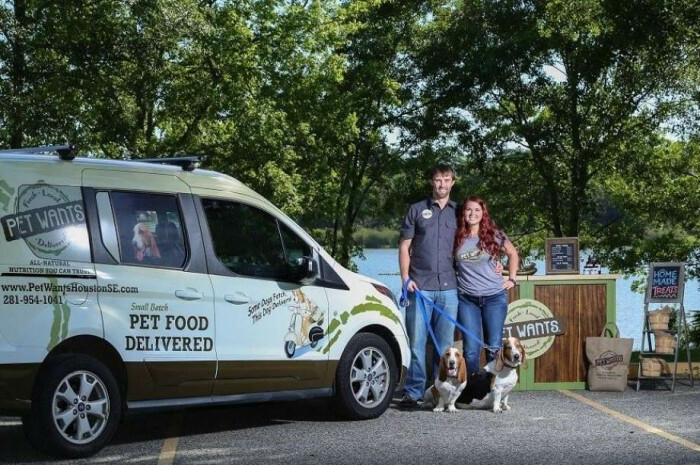 The market for whole, nutritious pet foods free of potentially harmful fillers and additives is exploding, and Pet Wants is the only company offering fresh food with convenient home delivery. Instead of manufacturing thousands of tons of kibble several times a year like other big pet food brands do, we manufacture small batches of Pet Wants foods every month. Our third-party referral system helps you manage this word-of-mouth, and it deputizes your biggest fans as your greatest marketing asset. 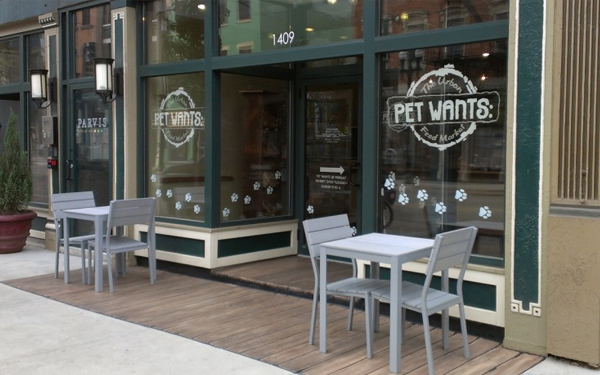 The path to Pet Wants ownership flows through Cincinnati, where Pet Wants started. Over the course of a weeklong training program, franchise owners are put through the paces, learning about our products, management systems and support. 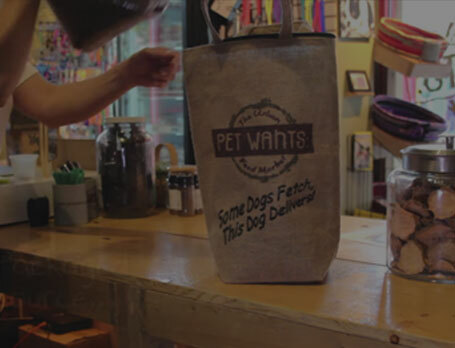 Mobile Delivery: Our Pet Wants Mobile franchise is a great entry point for individuals who aren't ready for a brick-and-mortar store but want to own their own business. 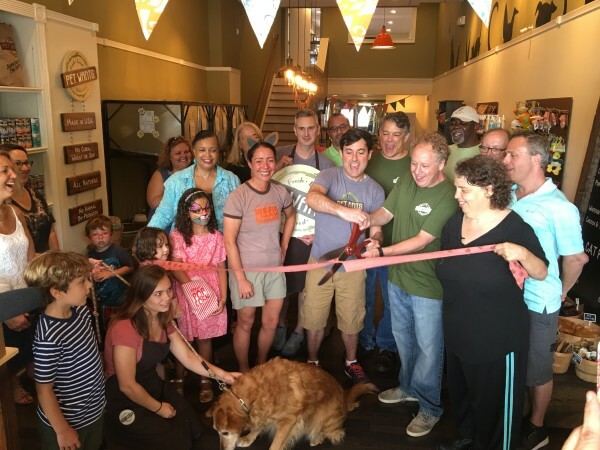 Retail & Delivery: A Pet Wants Retail franchise is an affordable alternative to the big-box pet store franchise for individuals looking to establish a community hub for pet lovers without spending a fortune. 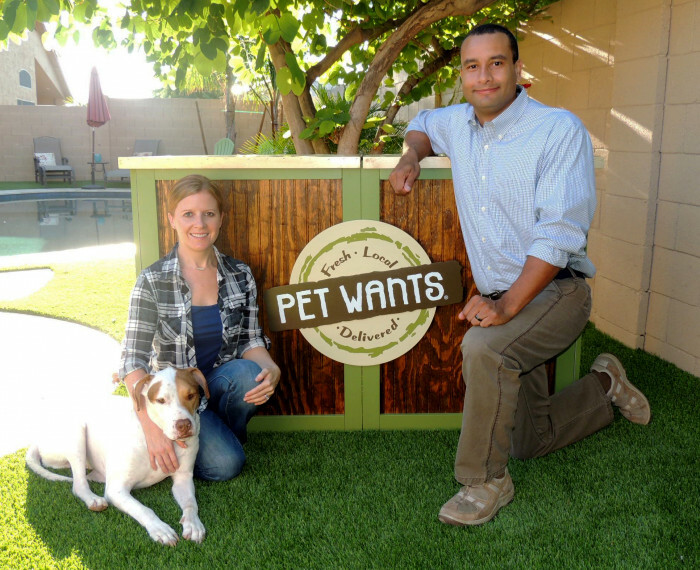 See how a Pet Wants franchise can help you achieve your goals of owning your own business and keeping pets healthy. 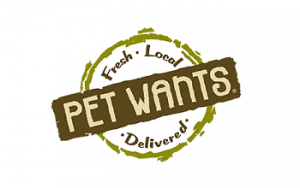 Request information now to learn more about Pet Wants!